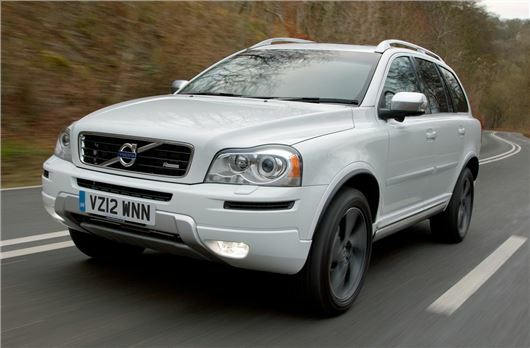 Drivethedeal.com is offering up to £12,000 off the price of a new Volvo XC90 and savings of £7000 off the cost of a new XC60. All cars are supplied by UK main dealers and include road tax and free delivery to your door. The quoted prices on V60 models include a £1000 discount and prices on XC90 models include a £2000 discount which is conditional upon you taking out finance arranged by the dealer. If you do not wish to take out this finance then you will need to add £1000 or £2000 respectively to the prices. 1. PCP Finance at 6.9% APR Representative (5.9% APR Representative on V40, V60, XC60 and XC90 models) over 24 to 48 months. 2. Hire Purchase Finance at 6.9% APR Representative (5.9% APR Representative on V40, V60, XC60 and XC90 models) over 24 to 48 months. 3. Hire Purchase Finance at 0% APR Representative over 24 months with a deposit of between 50%-60% of the cost of the car (except V40 T2 model). 4. PCP Finance at 0% APR Representative over 24 months with a deposit of between 30%-40% of the cost of the car (XC90 models only without Manufacturer’s Finance Deposit Contribution). The dealer we put you in touch with can arrange this for you if you would like it. Subject to status. * Volvo are also offering a three year servicing pack for just £300 or a five year servicing pack for just £500. If you wish to buy either of these packs then the dealer we put you in touch with will arrange it for you. Please note that the Volvo dealer will require a minimum deposit of 5% (Subject to factory options).